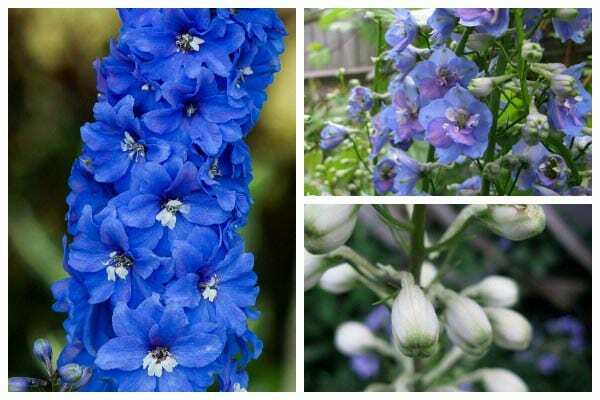 There is nothing quite like these tall, gorgeous flowers. 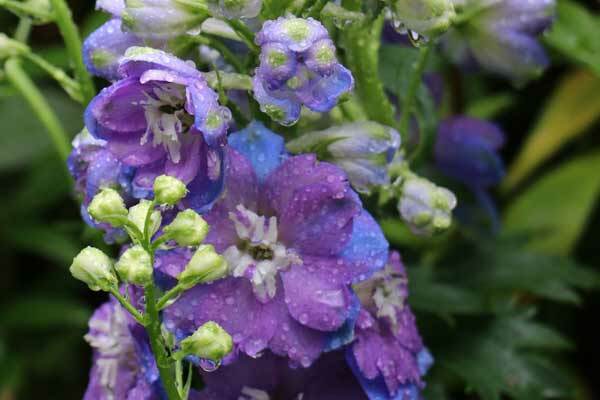 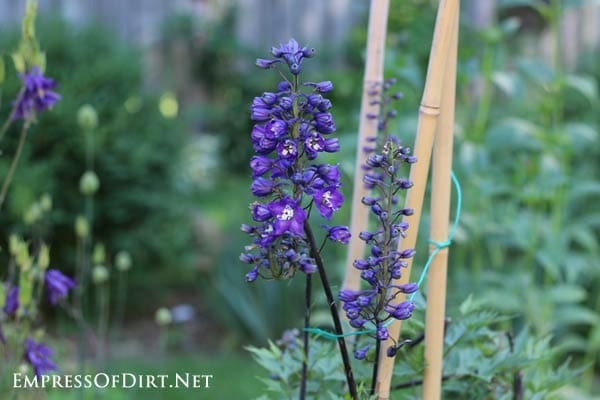 I became a gardener after seeing delphiniums at a friend's backyard. 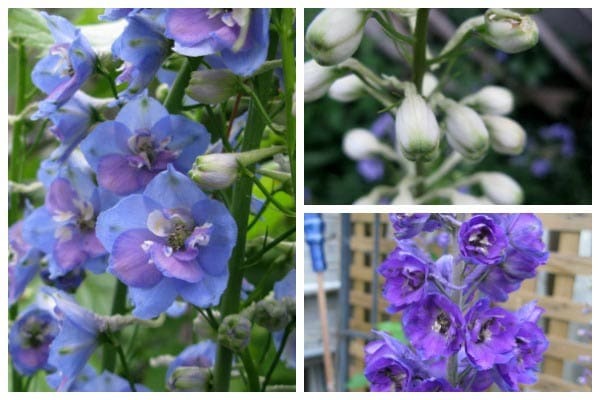 The lovely blue colours made me want to grow hundreds of them.